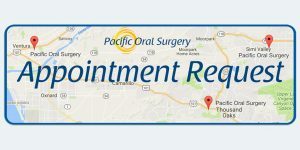 James O. Jacobs, DDS, MS is a board certified surgeon who specializes in oral, maxillofacial and dental implant surgery in Ventura, Thousand Oaks and Simi Valley, California. 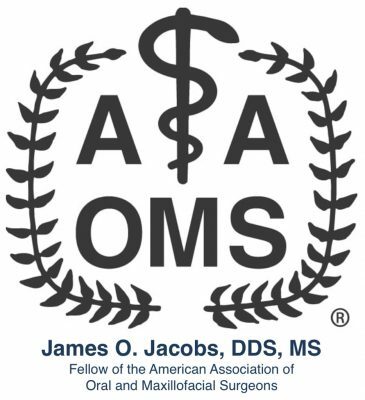 Dr. Jacobs is a board certified surgeon and a diplomate of the American Board of Oral and Maxillofacial Surgery (ABOMS). 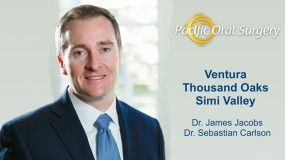 He is a Fellow of the American Association of Oral and Maxillofacial Surgeons (AAOMS) and maintains staff privileges at Community Memorial Hospital in Ventura. 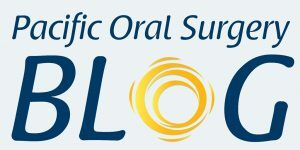 He is a member of the American Association of Oral and Maxillofacial Surgeons, California Dental Association and the Santa Barbara, Ventura County Dental Society. 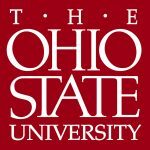 Dr. Jacobs completed his specialty and residency training at The Ohio State University. 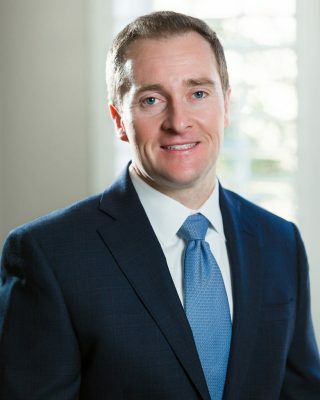 During these four years of specialty training, Dr. Jacobs gained experience with dental surgery, general anesthesia, dental implants, facial trauma and reconstructive surgery (orthognathic surgery – upper and lower jaw surgery). 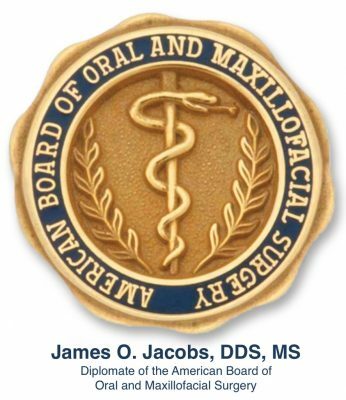 In addition to obtaining his certificate of oral and maxillofacial surgery, Dr. Jacobs received a Master’s of Science in oral biology. His master’s thesis explored strength characteristics of small-diameter dental implants. This surgical training also included a 2-month rotation at the St. James Hospital in Dublin, Ireland. 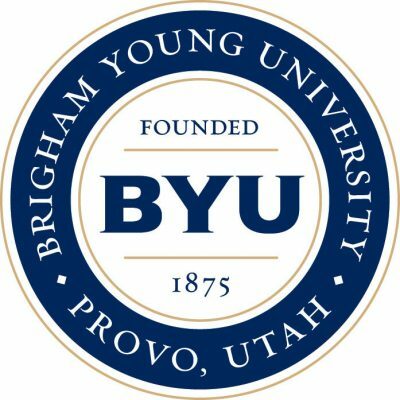 Prior to residency Dr. Jacobs completed his undergraduate studies at Brigham Young University. After completing college he returned to his home state of Washington and graduated from the University of Washington School of Dentistry. While in dental school he conducted research regarding how dental implants benefit people who are not satisfied with conventional dentures. 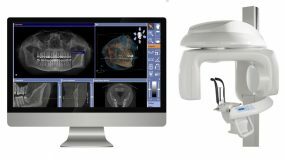 Dr. Jacobs was awarded the Psi Omega Scholarship, Hospital Dentistry award and the Dental Implant Student award from the American Association of Oral and Maxillofacial Surgeons for excellence related to dental implant surgery. Dr. Jacobs and his wife enjoy raising their four young boys and spending time with family.